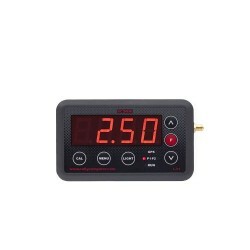 Tripmeters aplication There are 9 products. 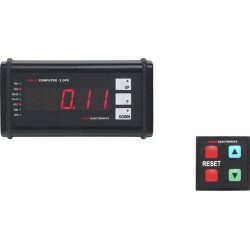 Tripmeters in both light and hermetic enclosures. Measurement of the path from sensors, GPS and azimuth routing. Special functions for regular travel, precise sensor measurements, time measurements and advanced loss and profit calculation. 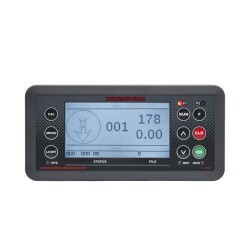 We guarantee the compliance of the tripmeters with the regulations. Precise road measurements from sensors or on the basis of GPS, clear displays and advanced azimuth driving functions. Ready for action in mud, water and dust. Small size, but great resistance to dust and water. 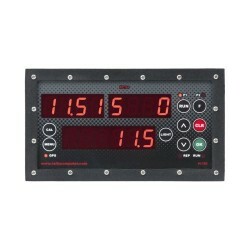 Simple operation and precise measurements, including azimuth routing. They accurately measure the path and allow for easy and quick documentation of measurements through reports that can be saved or printed without the need for additional software. 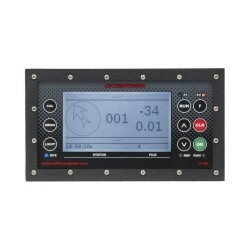 Azimuth RC MULTIFUNCTION (type L-100) is a precise, lightweight device designed to waypoint routing based on the azimuth and distance to the target. 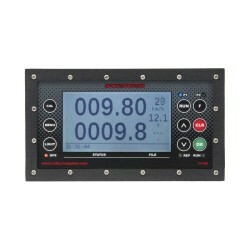 The device is equipped with a clear display which also shows all the parameters. Support through 9 keys is intuitive and fast. The buttons are permanently assigned to the most important functions.